Select One Appraisal under $200 Home Measurement Divorce Situation Estate Settlement Tax Appeal Before Selling Before Buying Lending Something Else? By eliminating the site visit we can save you money!! and unbiased opinions about the value of real estate. Designation through the Appraisal Institute. also a reviewer for Fannie Mae as well as a national AMC. Michael is not only an excellent professional appraiser but conducts a business with world class customer service. Michael has strong appraisal skills and runs his business in a very professional manner. 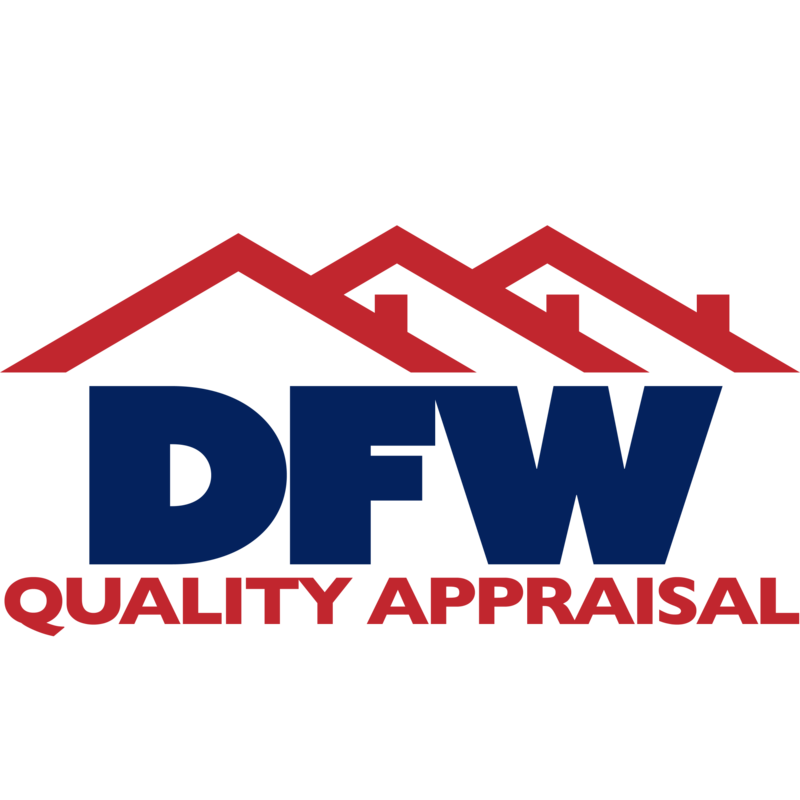 I plan to purchase more rentals in the future and will definitely use DFW Quality Appraisal to get an accurate assessment before purchasing as well as recommend to other investors I come in contact with going forward. Thanks again! We proudly serve our local area every day. continued support and trust over the years.